In this podcast Dr Kathy Chater looks at the history of the British Huguenot community and the largest mass migration in European history until the 20th Century. 1. 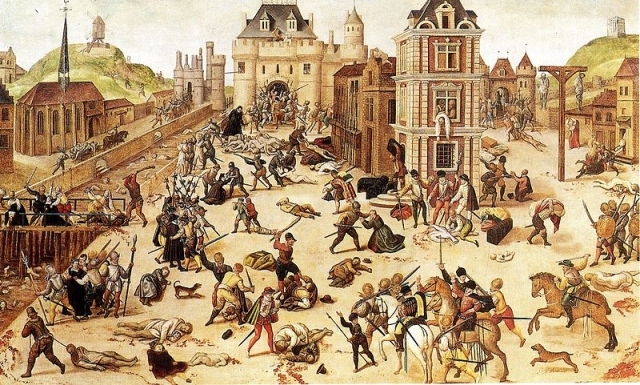 Introduction: Who were the Huguenots? 2. Where did they settle in Britain and Ireland? What impact have they had on local industry and society? 3. Integration into the general population of Britain. An enduring community.